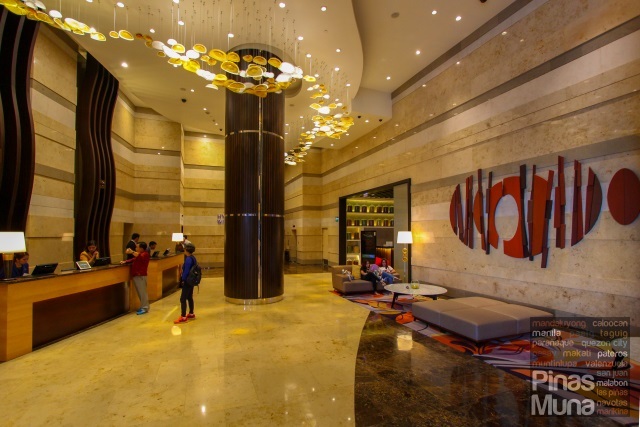 With the opening of the NAIA Expressway, business and leisure travelers arriving in Manila will be pleased to know that airport hotels are now reachable in as short as three minutes. 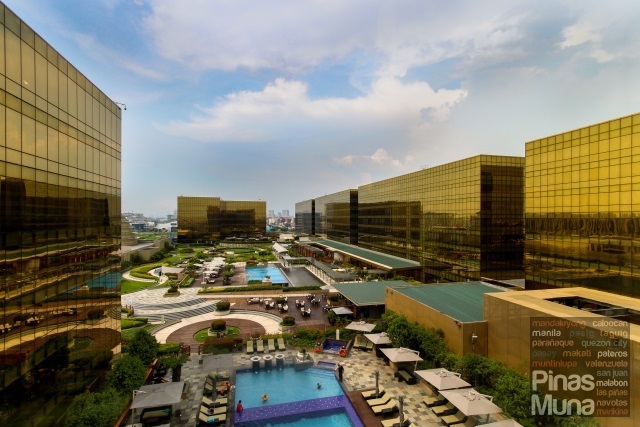 Located at the western terminus of the expressway is Hyatt City of Dreams Manila, a luxury hotel set in the world-class City of Dreams Manila integrated resort and casino, a rising destination for high end shopping, dining and entertainment in the Philippine capital. 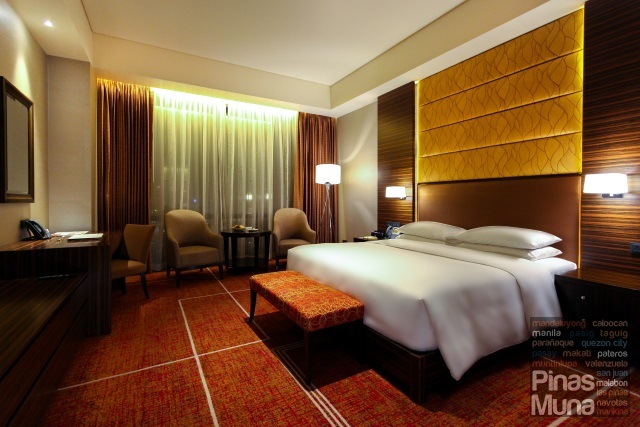 Coming from a trip to Cebu, we had first-hand experience of the convenience of staying at Hyatt City of Dreams Manila. For maximum comfort, we decided to book the hotel's airport transfer. We were met by the hotel's airport representative at the arrivals area of the airport and were assisted to our designated loading bay. Our driver helped us with our bags and as soon as we were seated inside the SUV, he offered us bottled water for refreshment. 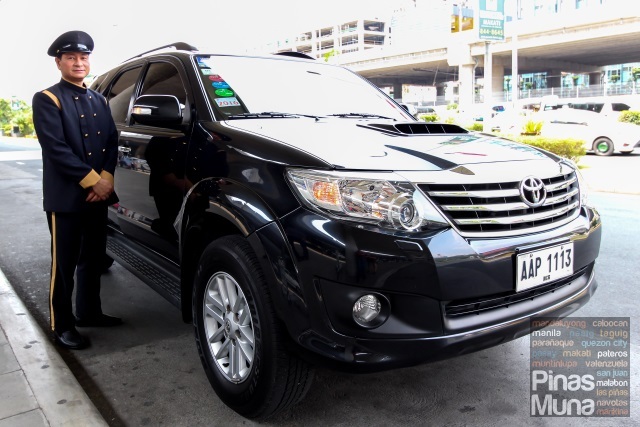 The inside of the SUV was already pre-cooled when we boarded, ensuring a very relaxing trip from the airport to the hotel. It was a smooth drive through the newly opened NAIA Expressway which did not take more than ten minutes. 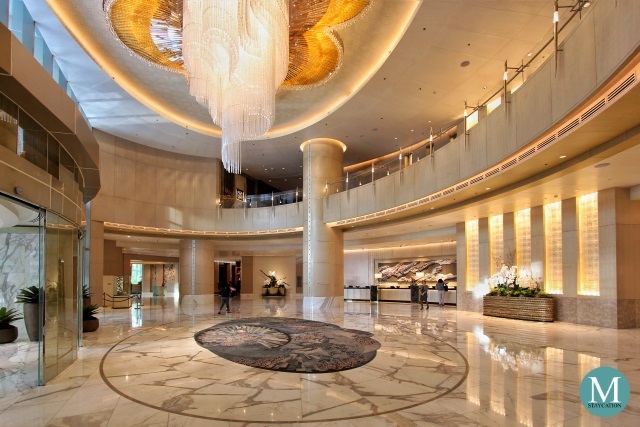 Guests arriving at Hyatt City of Dreams will not find it difficult to locate the hotel's reception area. There are at least four front office officers ready assist arriving guests with their check-in. 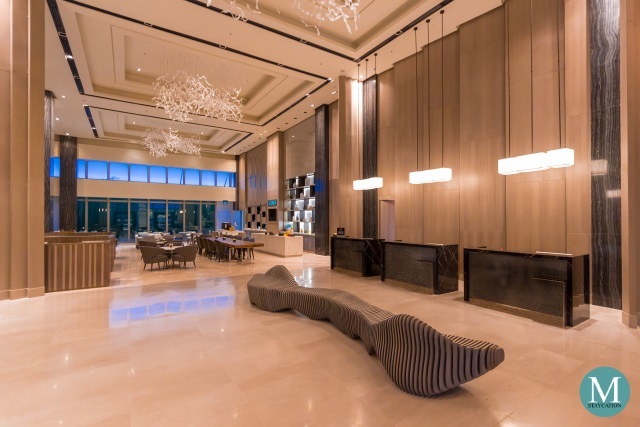 There's also a spacious seating area where guests can comfortably wait at the lobby. 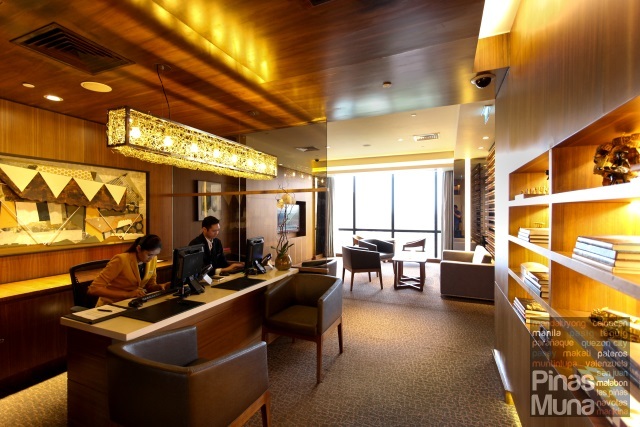 When we approached the front office, we were told to proceed to the Club Lounge for our private check-in. This is part of the privileges of being booked in a Club Room. 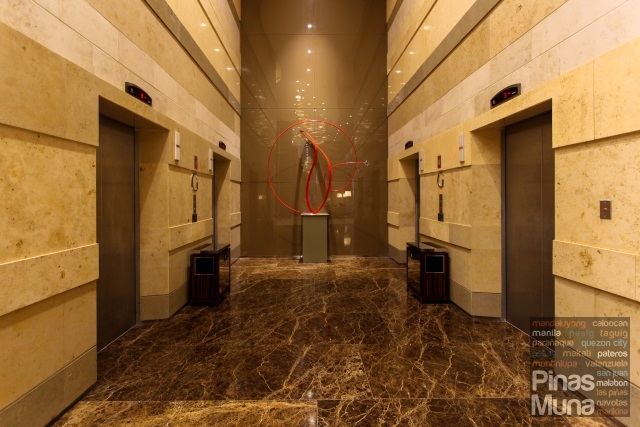 We were assisted to the club lounge by a guest services officer since the elevator requires special access to the club floor. 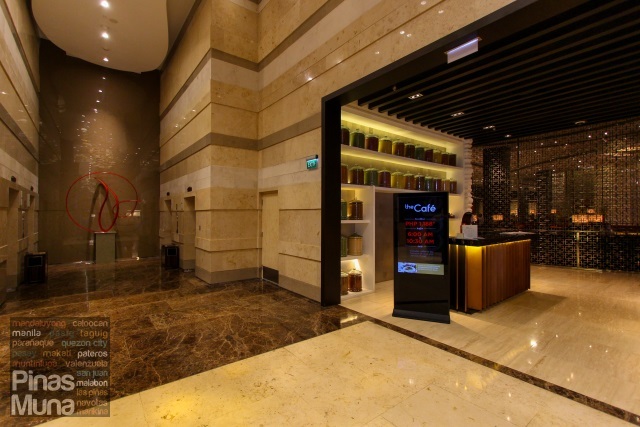 The Club Lounge is located on Level 7 of Tower II and is easily accessible from the elevator lobby. The seated check-in made the whole process really painless. We arrived quite early for check-in, so we were assisted to one of the sitting areas of the club lounge where we were offered cold beverages while the guest services officer checked if our room were already available. It didn't take too long until the guest services representative approached us and told us that we may already proceed to our room anytime we were ready. We were feeling lazy that afternoon so we took our time to enjoy and finish our drinks. The guest services representative had excellent anticipation of need. With a simple eye contact, it was evident for her that we were ready to go to our room. From the Club Lounge, we were assisted to our Club Room. The room was already pre-cooled when we entered while our bags were already placed on the luggage rack. The club lounge attendant gave us a quick tour of our room and provided us with some pointers about the features of our room and the exclusive benefits that we could enjoy as Club Room guests. After we had settled in our room, we went back to the Club Lounge right on time for an afternoon meeting with some friends. 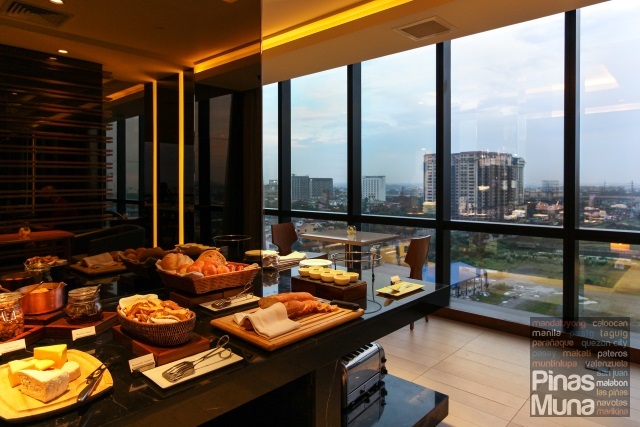 The Club Lounge at Hyatt City of Dream Manila is one of the biggest we have seen in Manila. There are plenty of seating areas where guests can find a private space. The full-length windows bring in a lot of natural light and provides a panoramic view of the city. The lounge was well air-conditioned, adding more comfort to the guests. Complimentary high speed WiFi internet connection was also available inside the lounge making it a perfect venue for business meetings or for business travelers who wish to catch up with work. 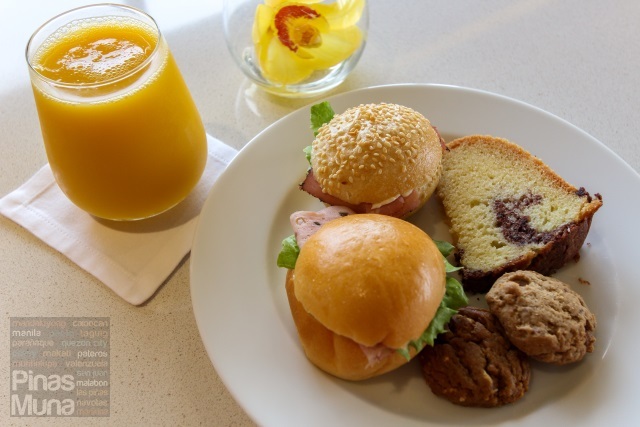 Non-alcoholic drinks and light snacks are served at the Club Lounge throughout the day. We had free-flowing coffee which was freshly brewed upon order. The Club Lounge attendants would constantly check on us if everything was in order. 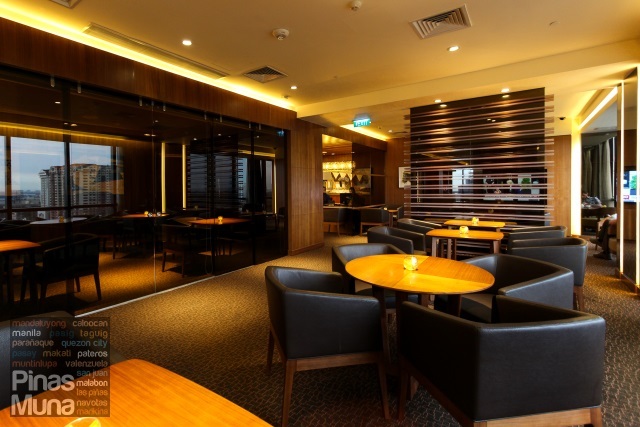 The Club Lounge has an good selection of drinks from coffee to tea, sodas, and fruit juices. 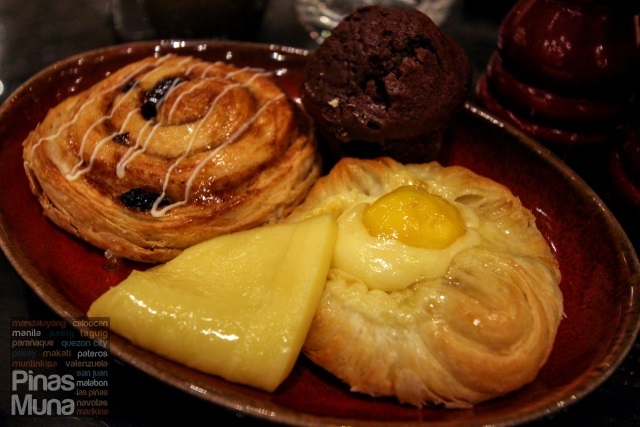 There's also a commendable spread of light snacks such as sandwiches, pastries, cakes and cookies. 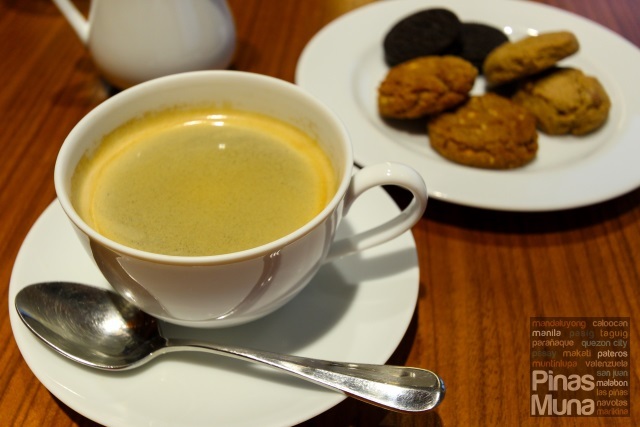 I had Caffe Americano which I paired with cookies. My favorite were the peanut butter cookies! It is worth highlighting that we were consistently addressed by our last name. We highly appreciate this high level of personalized service. 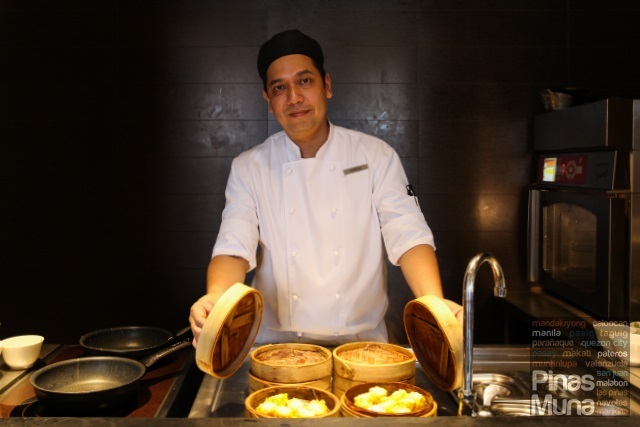 Hyatt City of Dreams Manila has the best Club Lounge team. They know how to take care of their guests by giving them equal and consistent attention. It was really a great afternoon spent with my friends at the Club Lounge that I didn't notice the time passing by. As the sun set on the horizon, we shifted from afternoon tea to pre-dinner cocktails. 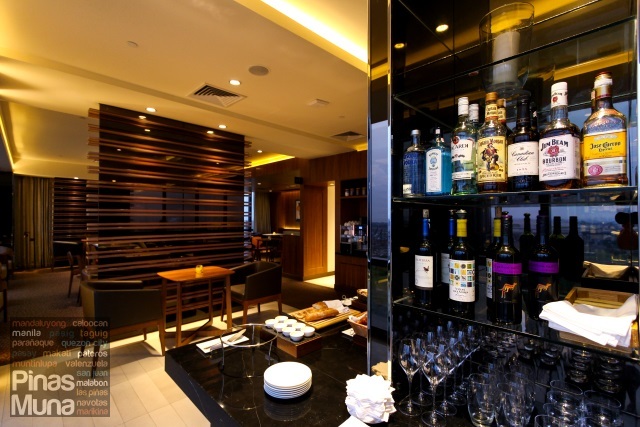 The Club Lounge has an exquisite selection of wines and spirits. The cookies, pastries and cakes were replaced with premium cheeses, cold cuts and canapes. Club Room guests started arriving at the Club Lounge by 6:00pm for the evening cocktails. What I liked about the Club Lounge was that it never felt crowded despite the high number of guests. 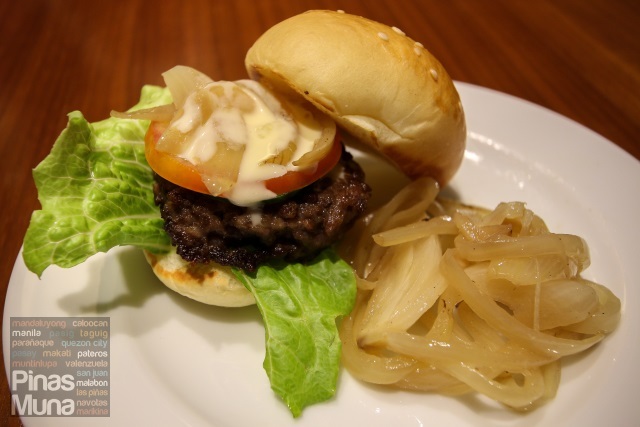 There was also a live cooking station where a chef prepared burger sliders a la minute. Dim sum was also available at the live cooking station. 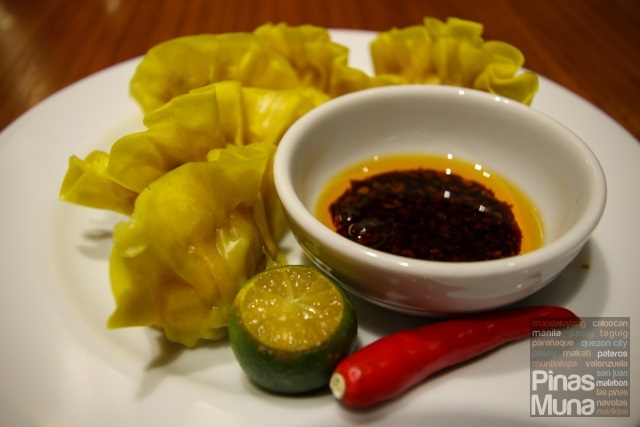 I particularly loved the siomai which went well with the chili paste. It was indeed the busiest two hours at the Club Lounge. Attendants constantly take their rounds to offer drinks to guests and refill their glasses. 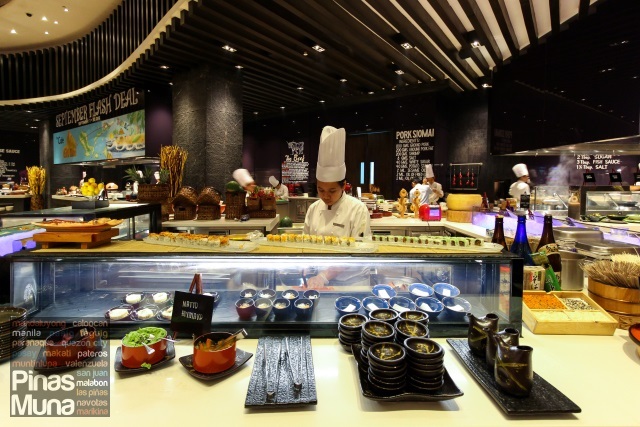 Most of the Western guests indulged on the free-flowing wine which they paired with cheeses and cold cuts while Asian guests on the other hand would prefer beer matched it with dim sum or sliders. Having had our fill of canapes and wine, it was finally time to retire to our room. I personally find the room more beautiful at night as the colors are more vibrant since they didn't need to compete with the bright sunlight coming in from the window. I watched the evening news followed by a documentary feature. After all of the alcohol I had at the Club Lounge, it was not difficult to doze off while watching TV. Before I totally fall asleep, I decided to have a warm shower first as I didn't want to go to bed smelling like a drunk guy. Waking up in morning, you can start your day with a work out at the Fitness Area. 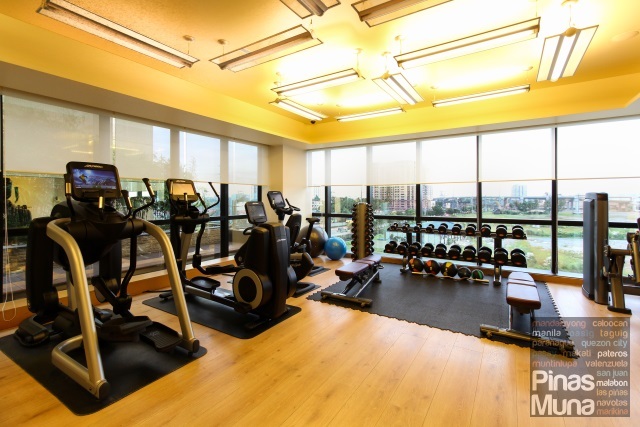 It is equipped with the latest Life Fitness branded treadmills, bikes, steppers and free weights. Did you know that having a work out is a great remedy to jetlag? Guests having trouble to sleep in the middle of the night will be pleased to know that the Fitness Area is open 24 hours. Being Club Room guests, we had the option of having our breakfast in the Club Lounge or at The Cafe, the hotel's all-day dining restaurant. 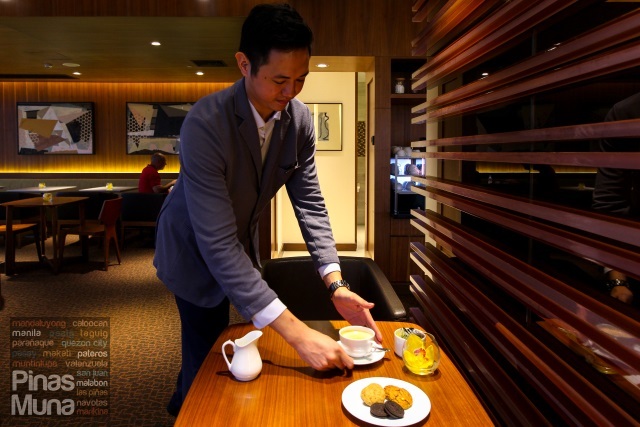 Business travelers will surely love the exclusivity of the Club Lounge which offers a more private dining experience coupled with personalized service. 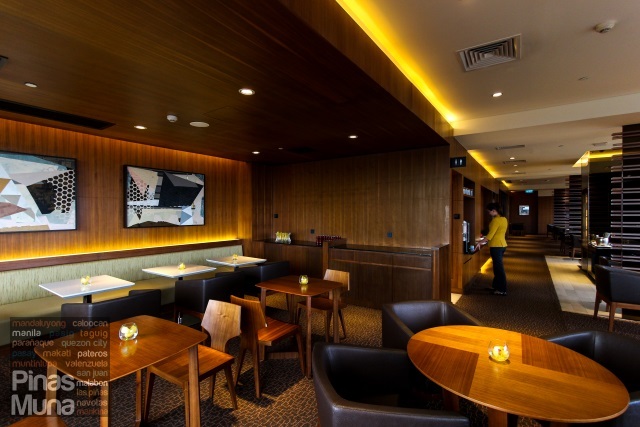 The Club lounge is also less crowded and has a more relaxed vibe. 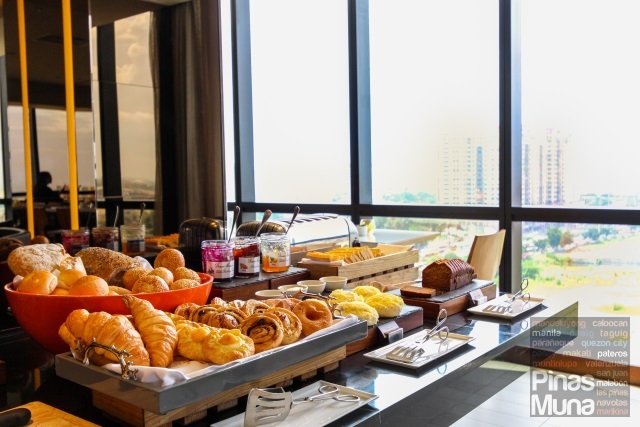 The Club Lounge serves continental breakfast which includes viennoiserie, pastries, breads, premium cheeses, cold cuts, nuts, dried fruits, as well as selected cold and hot dishes. There's also free-flowing coffee, tea and fruit juices. 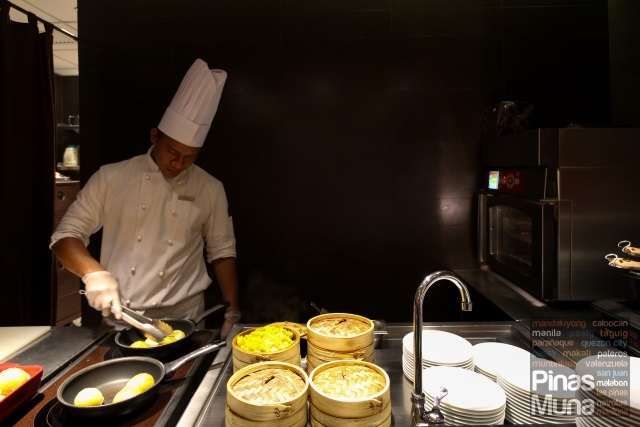 Omelet is also available at the live cooking station, together with steamed dim sum and hot noodle dishes. Families on vacation or staycation will surely love The Cafe, the all-day dining restaurant of Hyatt City of Dreams Manila. 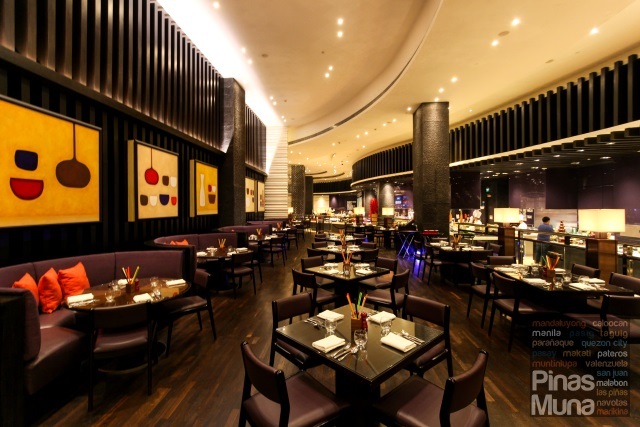 Located on the ground floor of the hotel next to the front office, the restaurant occupies a more spacious floor area. 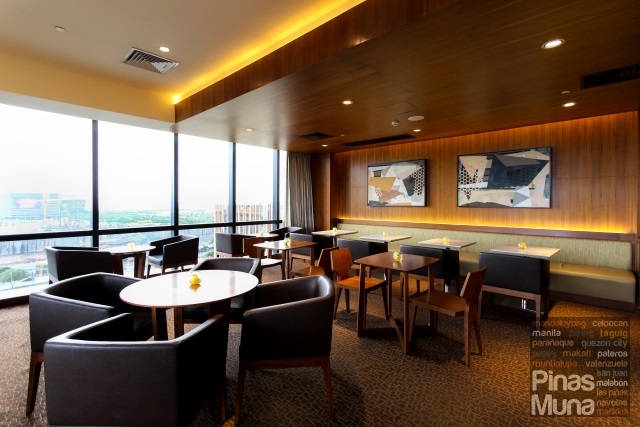 Compared to the Club Lounge, The Cafe does not have glass walls which afford the guests with a view of the city. 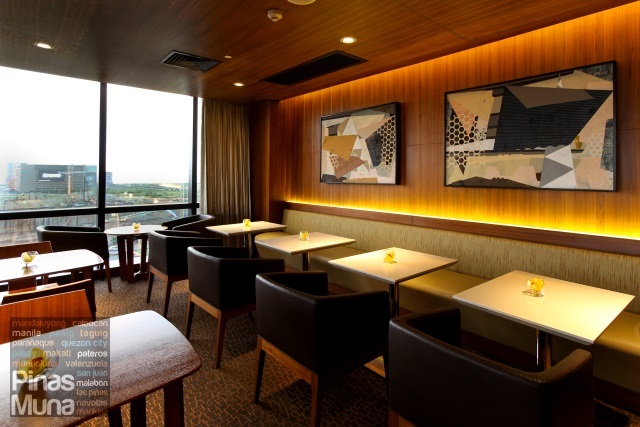 Natural light is substituted by LED lights that add a warm and intimate mood to the diners. 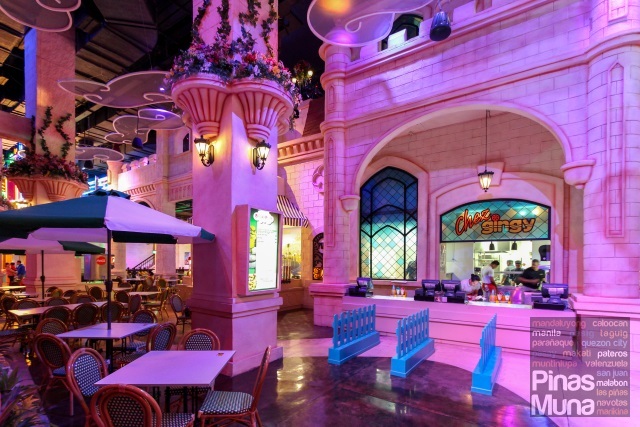 The restaurant has three main dining areas. 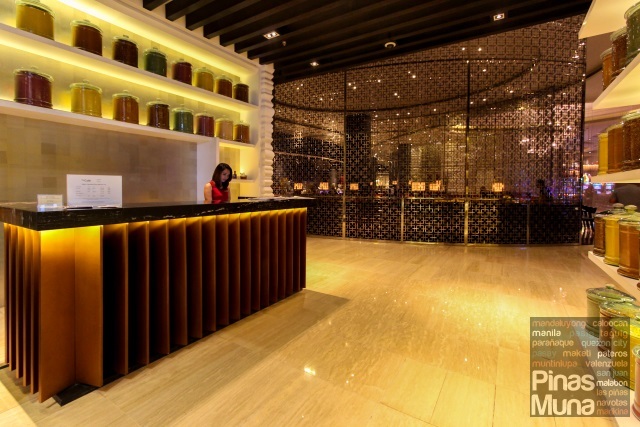 One is located next to the reception area and near all the actions of the buffet stations. A quieter and brighter dining area is found further into the restaurant. The marble floors and the white wooden walls make the area feel more spacious and airy. This area is perfect for small families or group of friends. Another dining area is located on an elevated podium with wooden floors and dark wood furniture. Warm lighting adds a cozy and intimate atmosphere in the area. 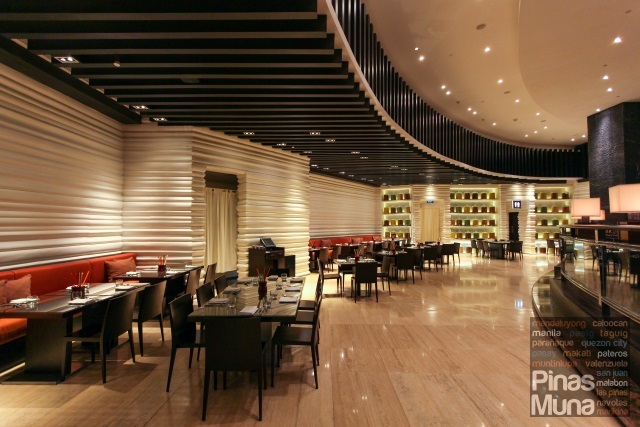 For a more relaxed dining experience, we recommend the half circle dining booths. 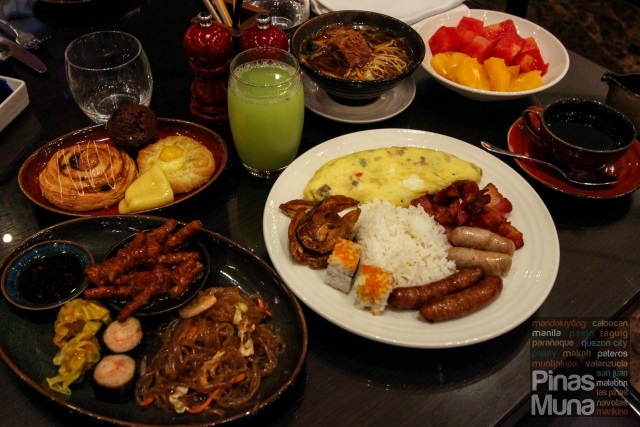 The Cafe has an impressive selection of breakfast items including Japanese dishes such as sushi, sashimi, miso soup, udon and soba soup dishes. 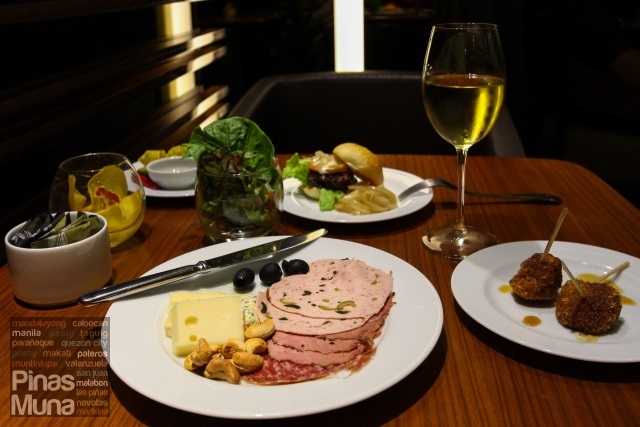 There's also a continental station with an extensive spread of viennoiserie, pastries, breads, premium cheeses and cold cuts, fresh salads and fruits. 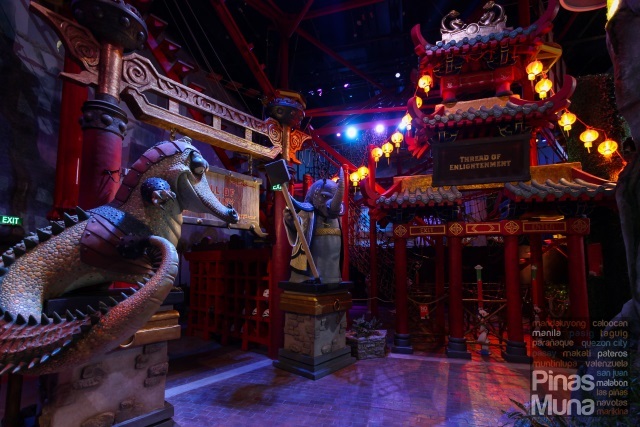 Our personal favorite are the Soup Station and the Dim Sum Station. 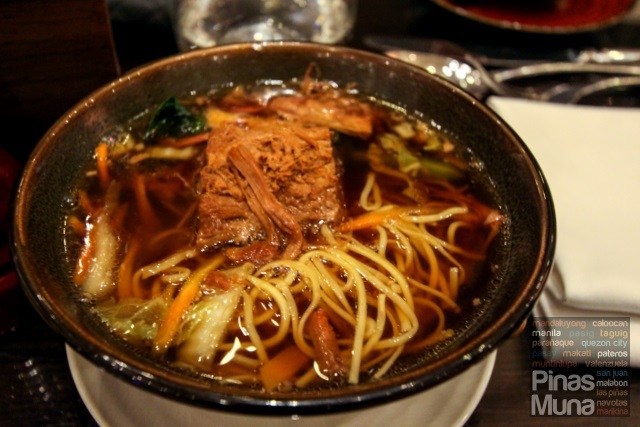 Diners can customize their noodle dish with various toppings and at least three choices of broth. 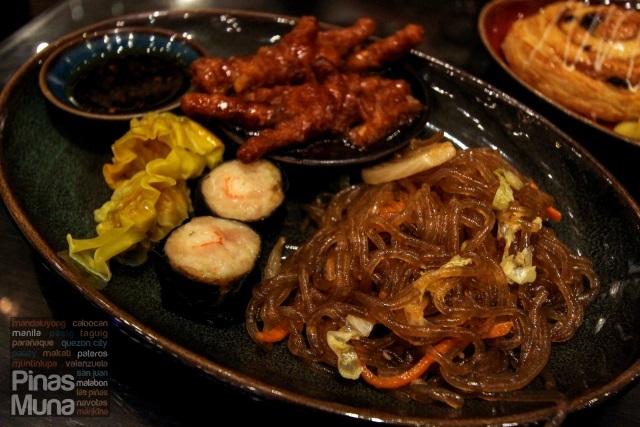 There's also Chap Chae which fans of Korean food will surely love. There's also a good selection of steamed dim sum including siaomai, har gao, steamed chicken feet, and Japanese dumplings. 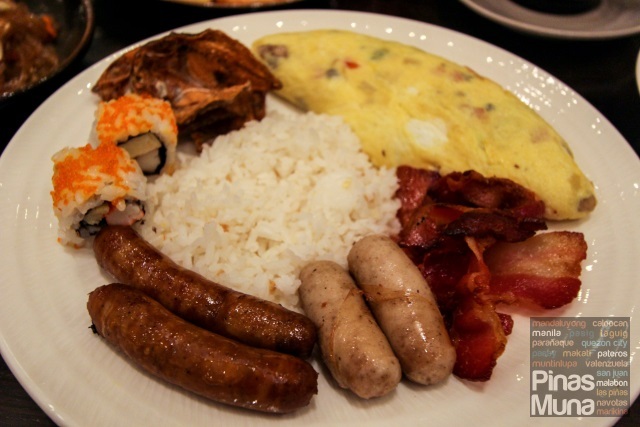 Buffet breakfast is not complete without omelette and western dishes such as sausages and bacon. 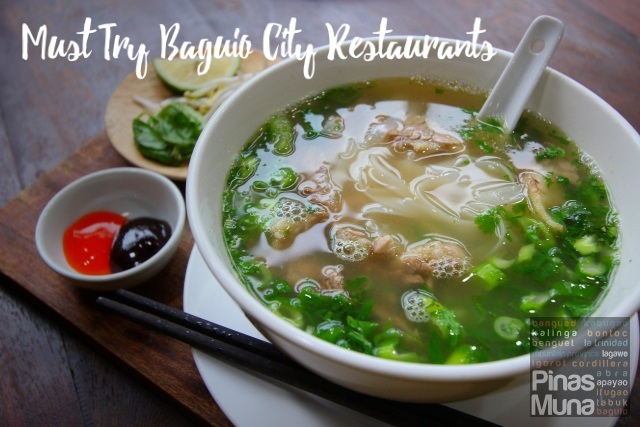 There are also a number of Filipino warm dishes such as beef tapa, adobo and fried danggit. 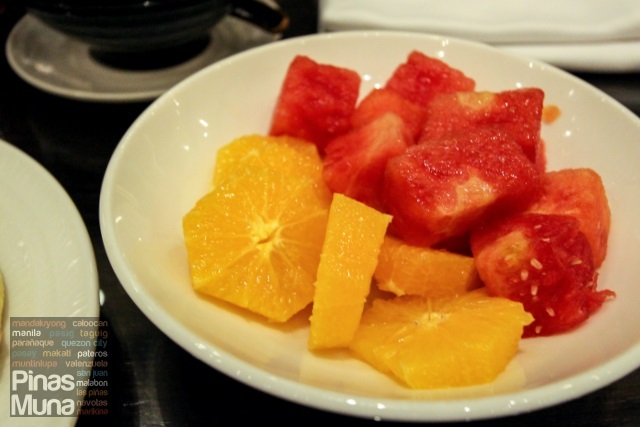 If you have been following our buffet breakfast adventures around the country, you would have already noticed that we always end our meal with fresh fruits. 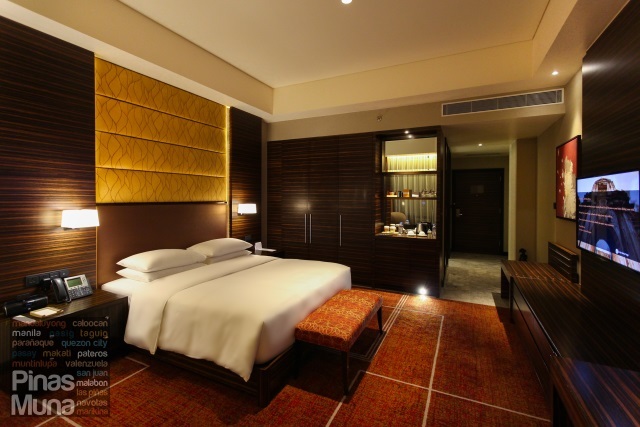 Late check-out is one of the sweet benefits of staying in a Club Room, and this means more time to enjoy the amenities of the hotel. 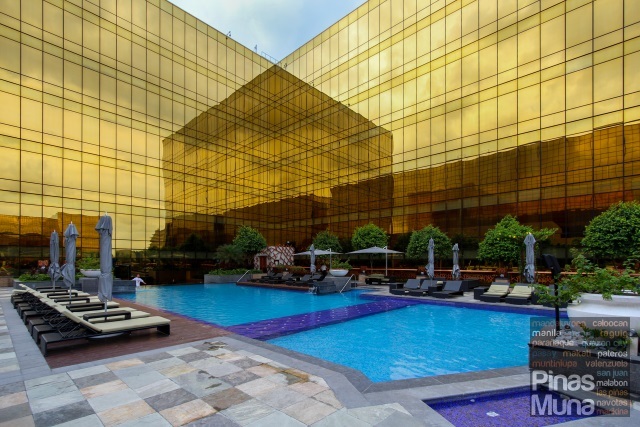 One could just relax inside the room but for most guests, the rest of the morning is best spent at the swimming pool. 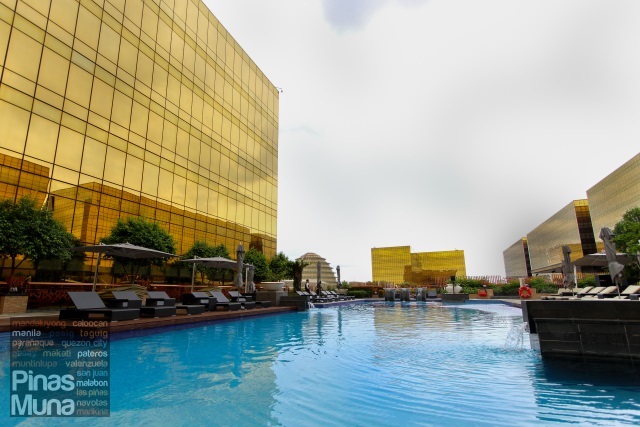 And how can you resist the idea of a morning swim with this spectacular view of the hotel's golden towers surrounding you. It was like being in a scene of a James Bond movie where everything overflows with luxury and opulence. There's a separate kids pool while adults can enjoy the whirlpool. A lifeguard is stationed in the area to ensure the safety of the guests. Pool towels are provided in the pool area so no need to bring down your bathroom towels. Cold beverages and snacks are also available upon order. 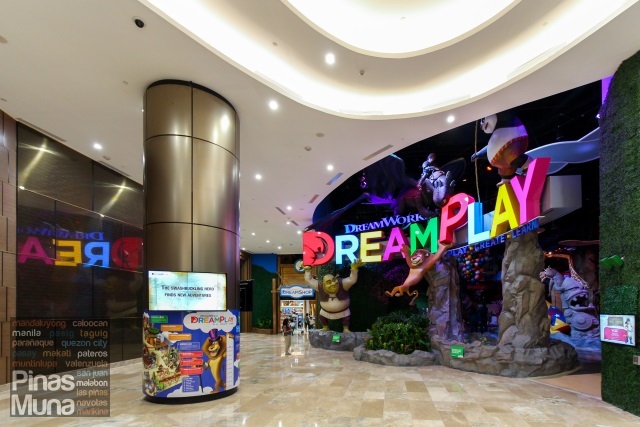 One attraction that kids will surely enjoy is the DreamPlay entertainment center where characters from Hollywood animation studio DreamWorks are featured in various play spaces. A first of its kind in the world, children visiting DreamPlay are guaranteed not only to be entertained but to be educated as well. 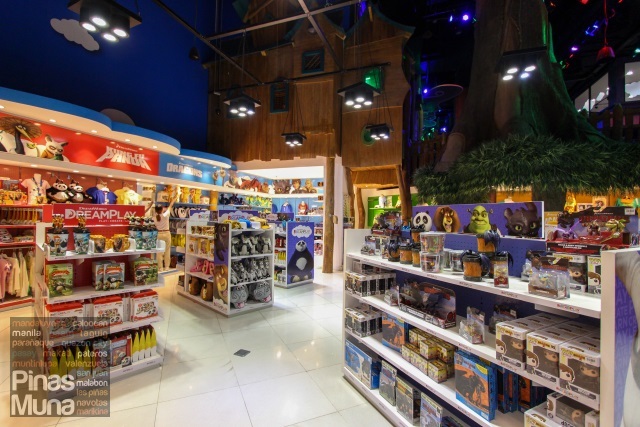 Aside from play areas, DreamPlay also features a cafe, a cinema, a party place and a toy store. 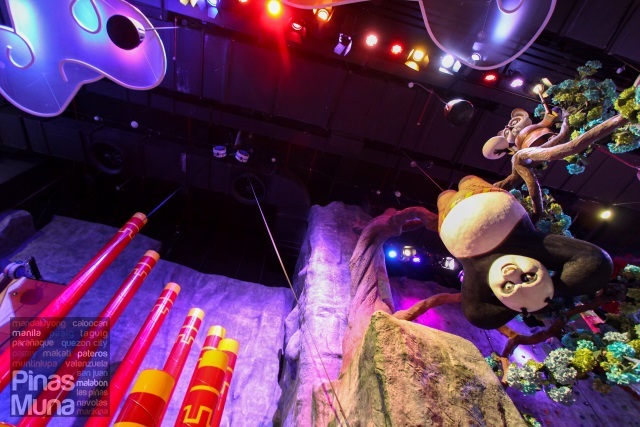 Families visiting Manila for holiday or those who are on a staycation should definitely include DreamPlay in their itinerary. 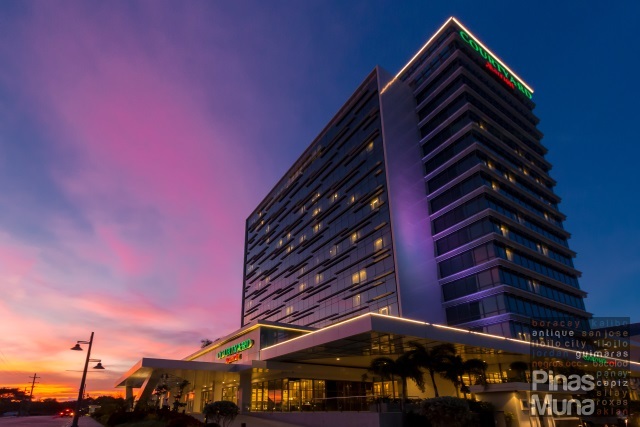 If your are looking for a taste of Philippine history, Hyatt City of Dreams Manila is conveniently located near the heritage center of Manila which includes the Hispanic walled city of Intramuros. If you are a visitor in Manila, we highly recommend that you use the Grab mobile application to book your transportation around the city. 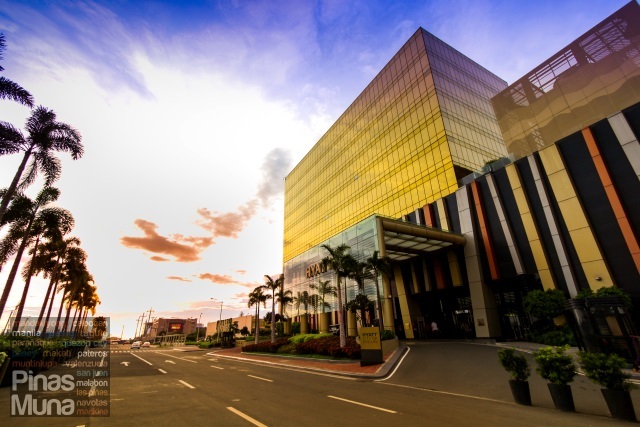 From the hotel, just set your Pick-up area to Hyatt City of Dreams Manila and for the Drop-off area just search for Manila Cathedral. 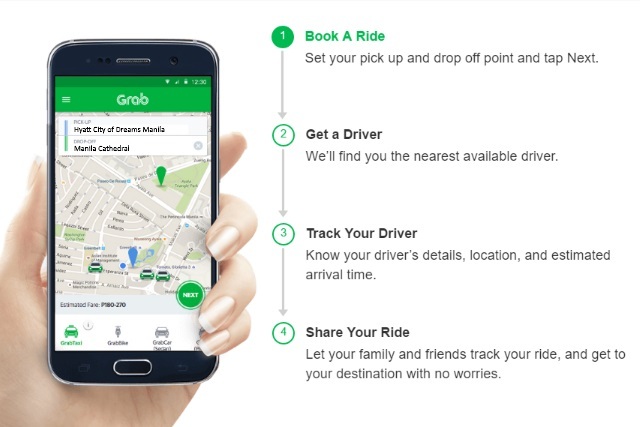 Do not forget to select GrabCar (Sedan) instead of Grab Taxi as your transport of choice. 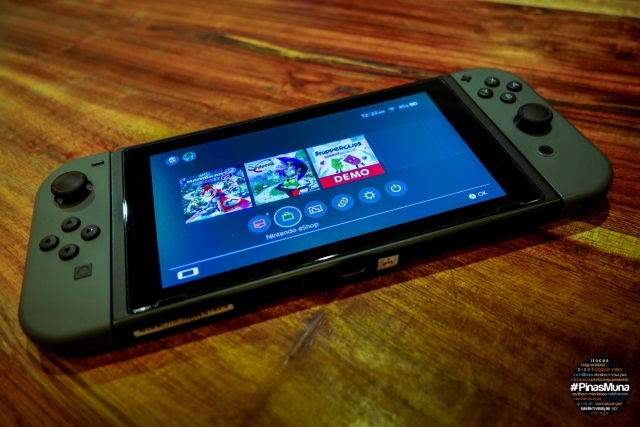 The application will also display the exact amount you will pay. The application will automatically book a sedan car for you and you can track the location of your booked sedan on the mobile application. Depending on the road traffic, the trip to Manila Cathedral from Hyatt City of Dreams Manila can take about 30 minutes. The driver will drop you off at Plaza de Roma which is the park right in front of Manila Cathedral. It is one of the oldest churches in Manila. Three blocks away from Manila Cathedral is an older church, the San Agustin Church which has been designated as World Heritage Site by the UNESCO. 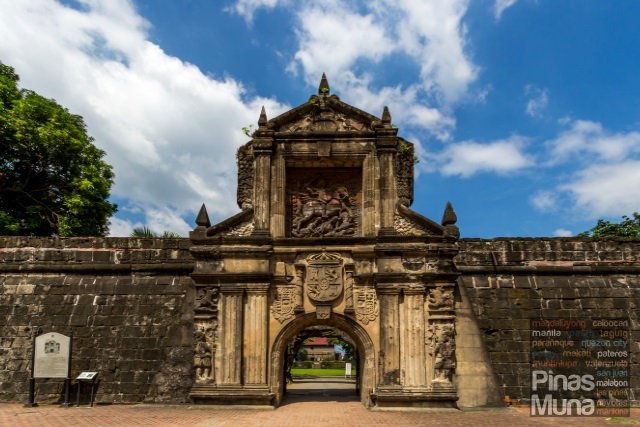 Another interesting site to visit in Intramuros is the defense fortress of Fort Santiago. 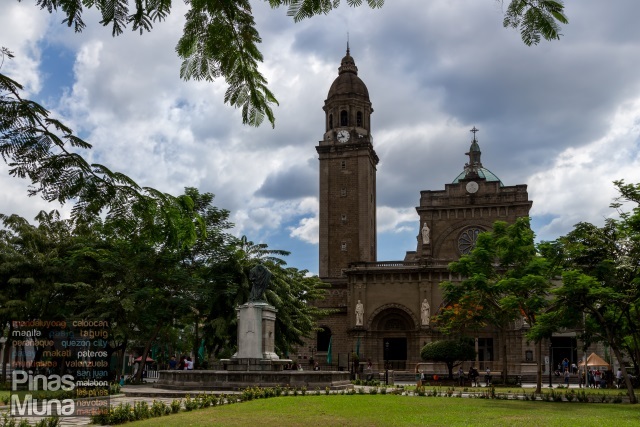 It is also located close to Manila Cathedral. It has been used as a military garrison for hundreds of years but is now used to house a museum which showcases the legacies of the Spanish colonial occupation of the Philippines. It also houses a shrine dedicated to the Philippine National Hero Dr. Jose Rizal who was once a prisoner in this fort. 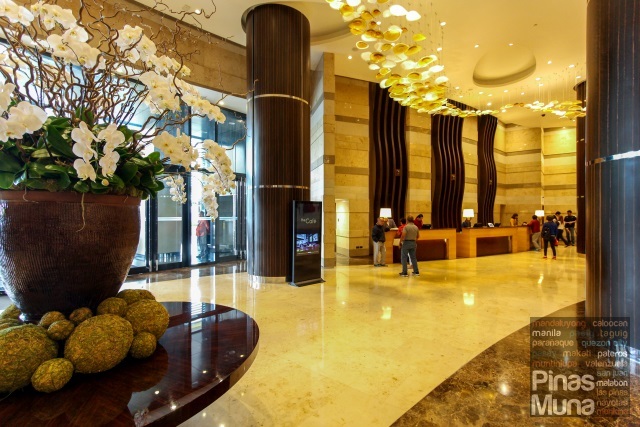 To get back to the hotel, just book a ride via Grab and set your pick-up area to Fort Santiago and Hyatt City of Dreams Manila as your drop-off area. We really wanted to stay longer at the hotel that afternoon if not for another flight that we needed to catch that evening. 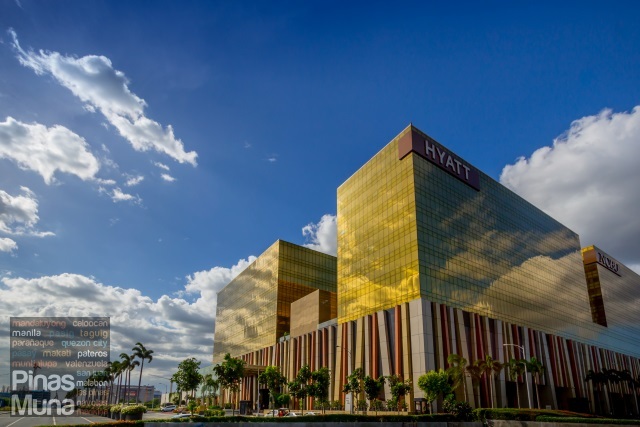 Hyatt City of Dreams Manila has proven to be a convenient choice of an airport hotel for business travelers and an excellent choice for leisure travelers who have a penchant for luxury and outstanding hospitality. 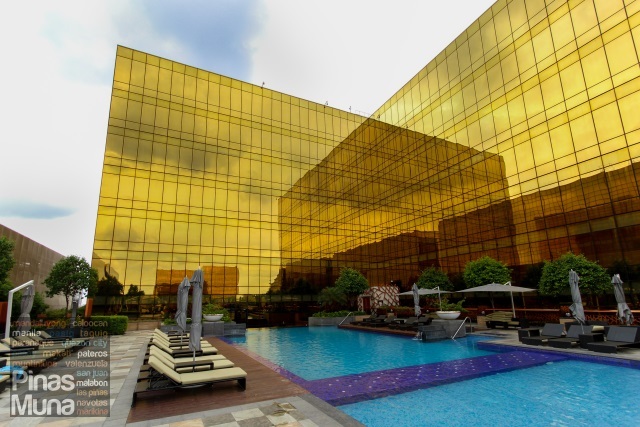 Staycationers will likewise find Hyatt City of Dreams as an ideal choice for a complete family weekend getaway filled with fun and entertainment coupled with comfort and dining indulgence. Hi! 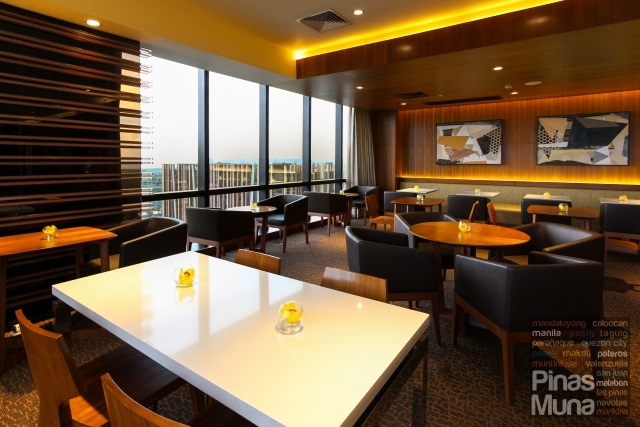 If you're staying in the club room, can you have breakfast at the Cafe instead of the Lounge? thanks! Hi Maria Leslie, yes, if you are staying in a Club Room, you have the option of having our breakfast in the Club Lounge or at The Café. 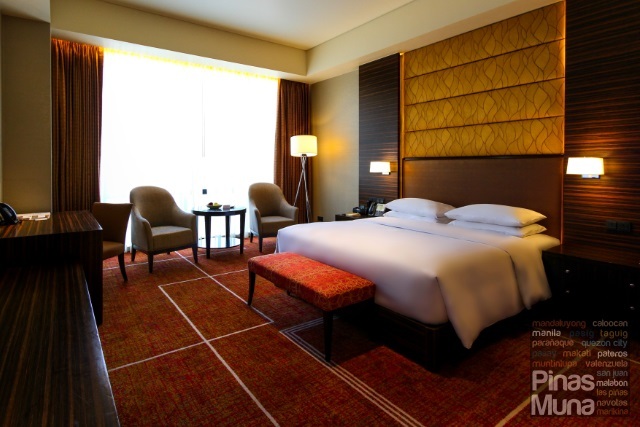 enjoy your stay at Hyatt COD Manila.